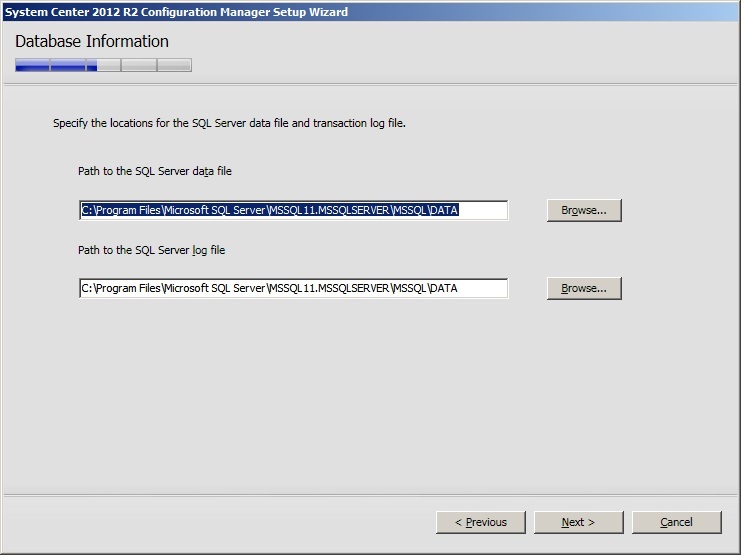 The following guide will take you through the installation of SCCM 2012 R2 with a simple Primary Server approach and with the SQL server located on the same device. 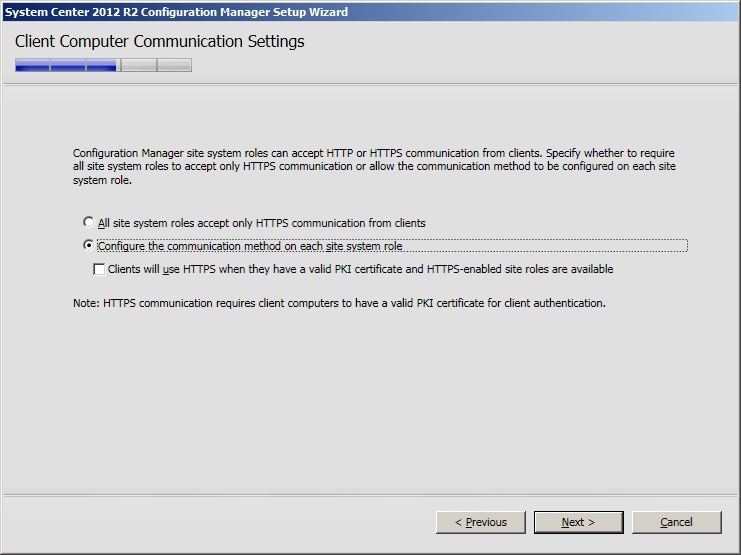 It assumes that no earlier version of SCCM is installed in the Active Directory domain it is being installed into. Choose Container and click Next. Complete the wizard and close ADSIEdit. 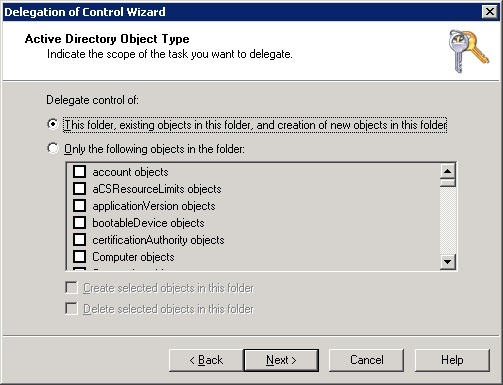 From the SCCM 2012 media copy the \SMSSetup\Bin\x64\ folder to a Domain Controller holding the Schema Master Role. 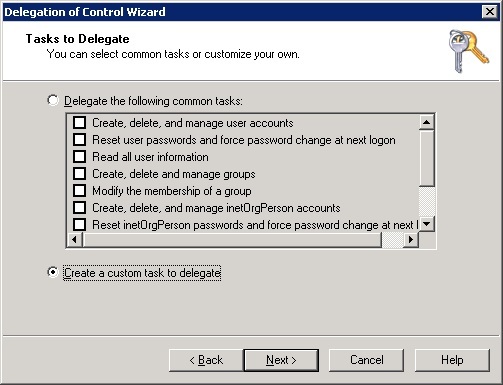 Ensure the account used is a member of the Schema Admins group in AD. Right click the Extadsch.exe and choose ‘Run as Administrator ‘. <01-01-2014 21:25:22> Successfully extended the Active Directory schema. To check what Extadsch.exe is doing to the Active Directory then open up the file ConfigMgr_ad_schema.ldf that is located in the same folder. 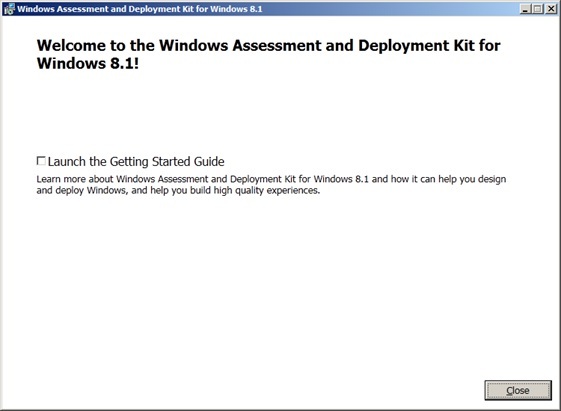 Go to http://www.microsoft.com/en-gb/download/details.aspx?id=39982 and download ADK 8.1. Run the adksetup.exe file. Accept the licence agreement. 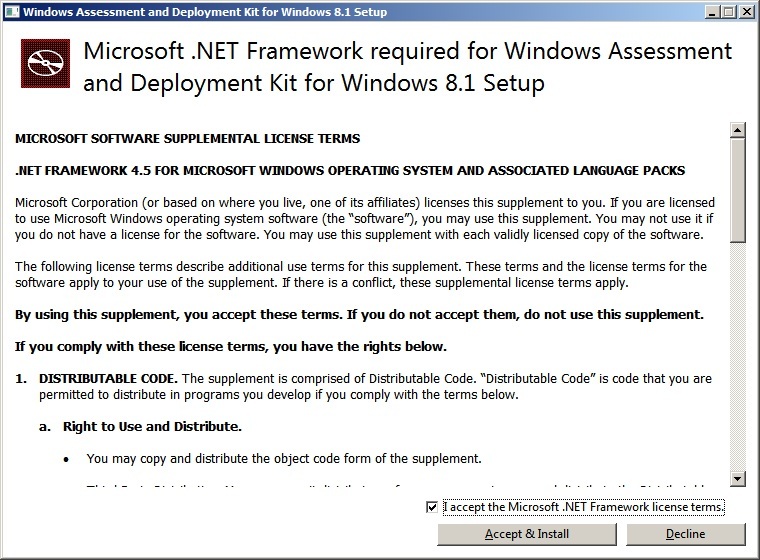 This will download and install .Net Framework 4.5. After the restart setup will resume. 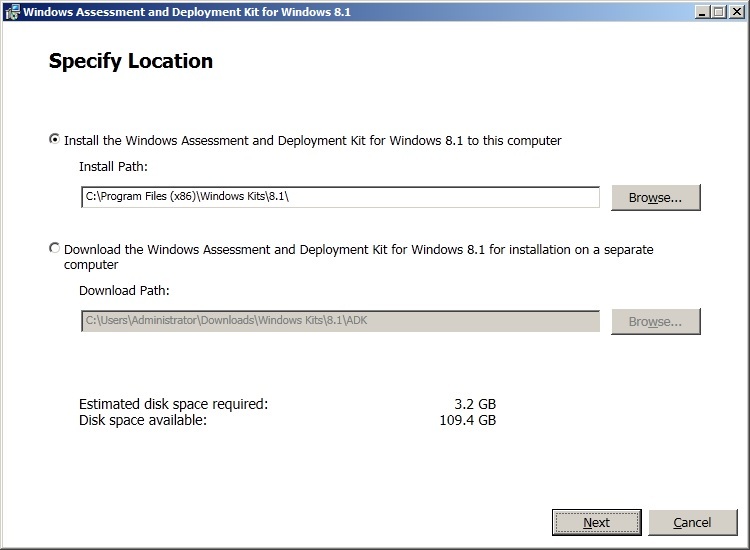 Accept the default location for installation and click Next. Select whether to join the CEIP and click Next. 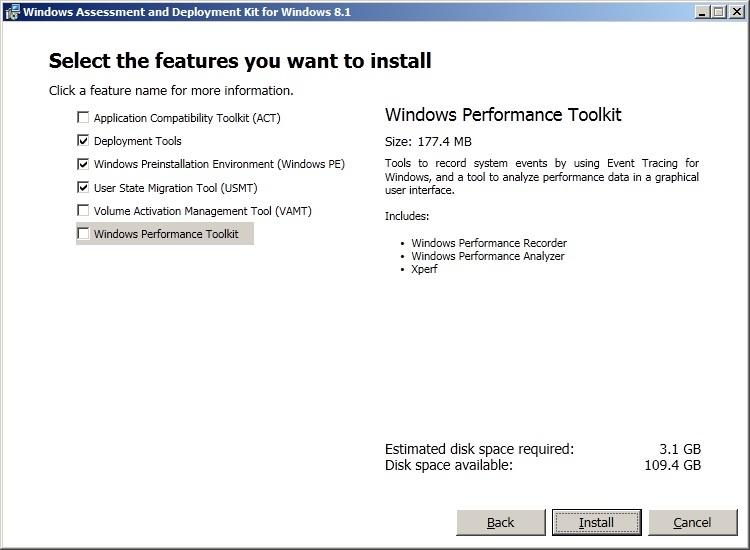 Install the following components and then click Install. 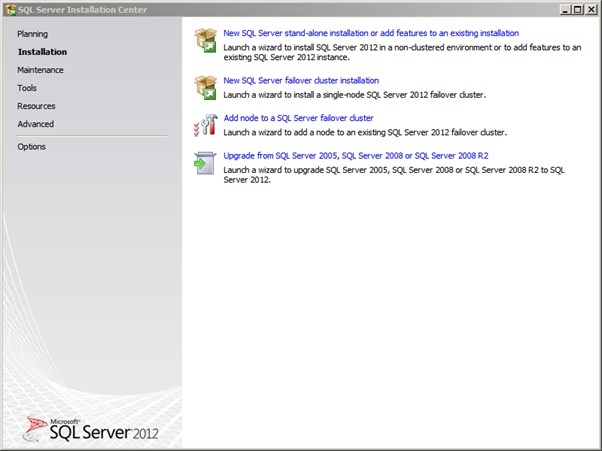 SQL Server 2012 SP1 is being installed as the SCCM database. 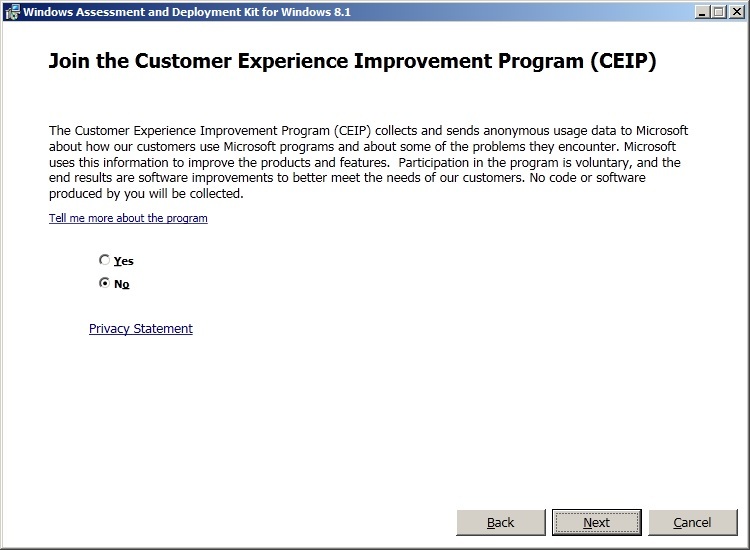 Install the product key or run in evaluation mode. Click Next. Include any product updates. Click Next. Choose the feature installation and click Next. Install the selected features and click Next. Leave as the default instance and click Next. Click Next at the disk space requirements screen. 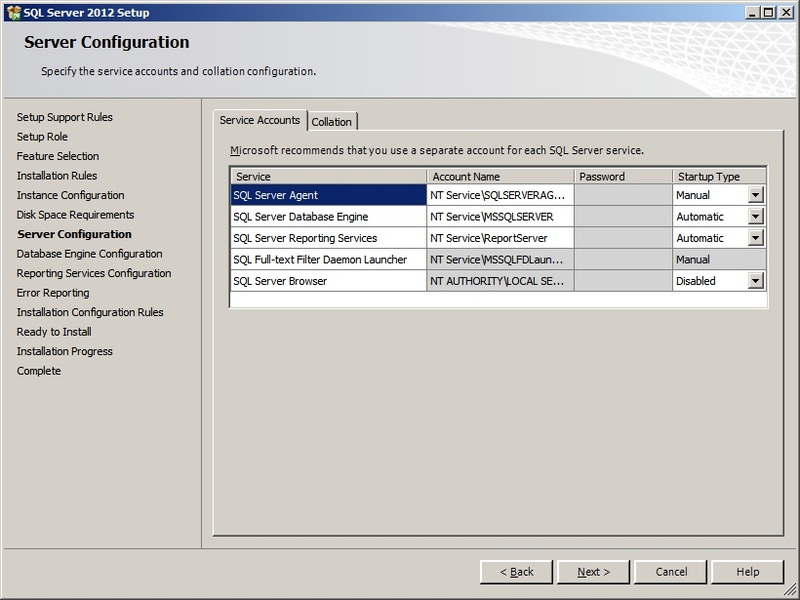 Set any account to run the SQL services, in this instance the defaults have been selected. Once confirmed, click the Collation tab. 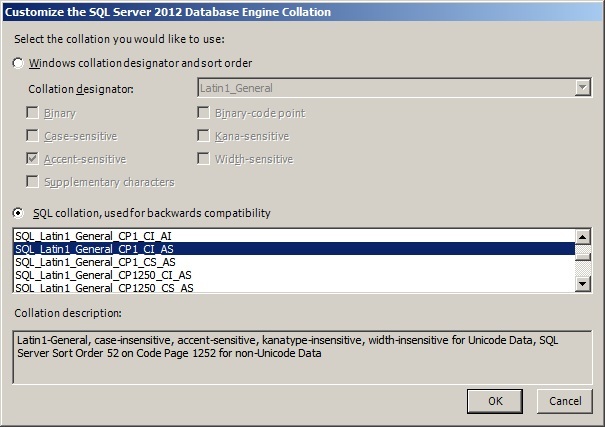 Choose the ‘SQL Collation, used for backwards compatibility’ option and choose SQL_Latin1_General_CP1_CI_AS. Click Ok. Click Next. Use Windows authentication and Add the current user. Click Next. 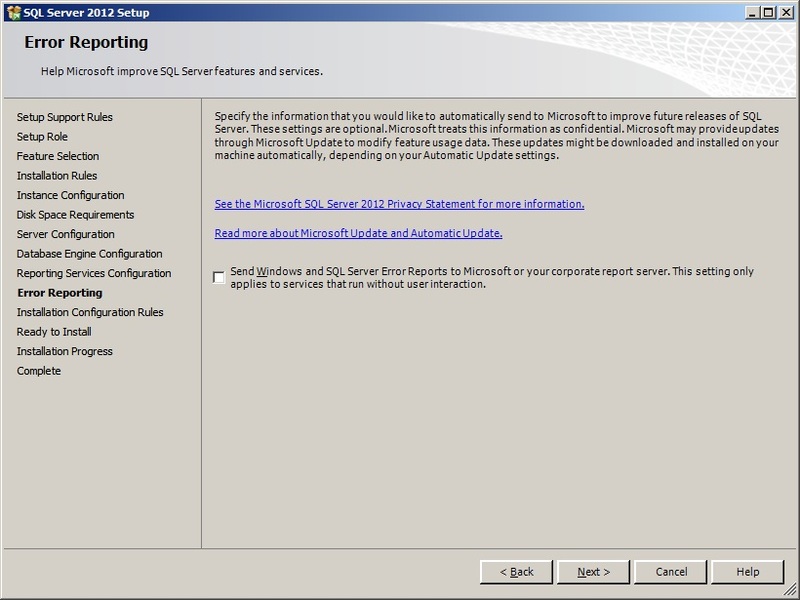 Set Reporting Services to install only. Click Next. 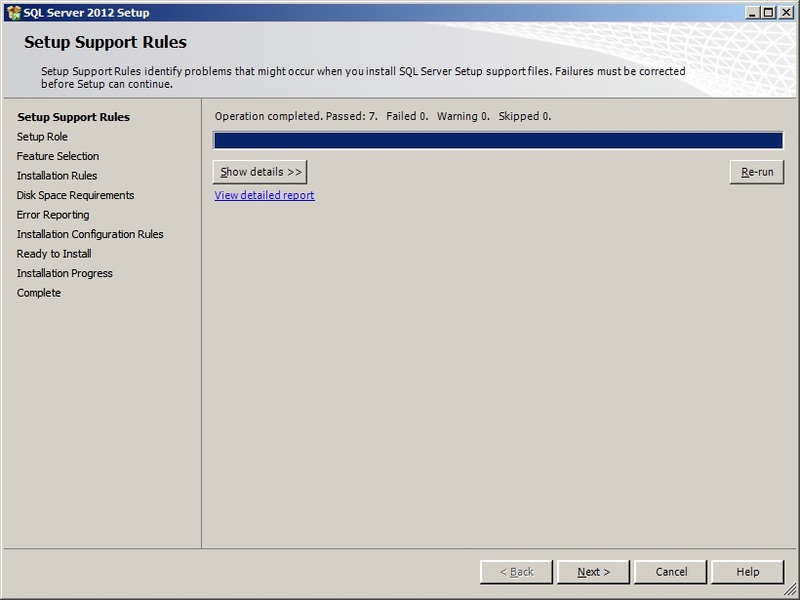 Set error reporting preferences and click Next. 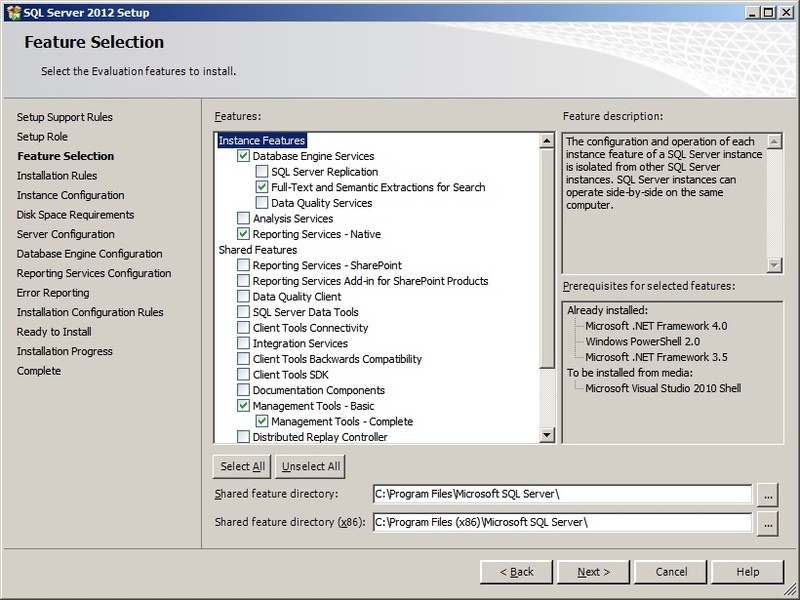 Once installed open up SSMS and limit the amount of RAM SQL can use to 50% of total RAM. Set the value for both max and min. 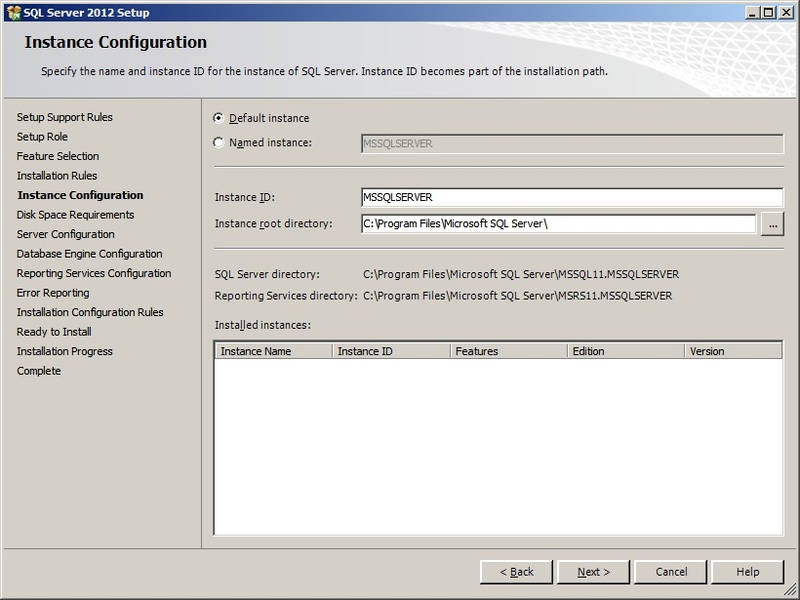 Set SQL to run with either a named domain account, network service or local system account. 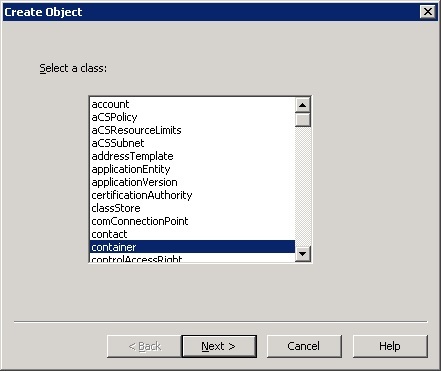 If using a named account grant the log on as a service right via gpedit.msc or GPO. 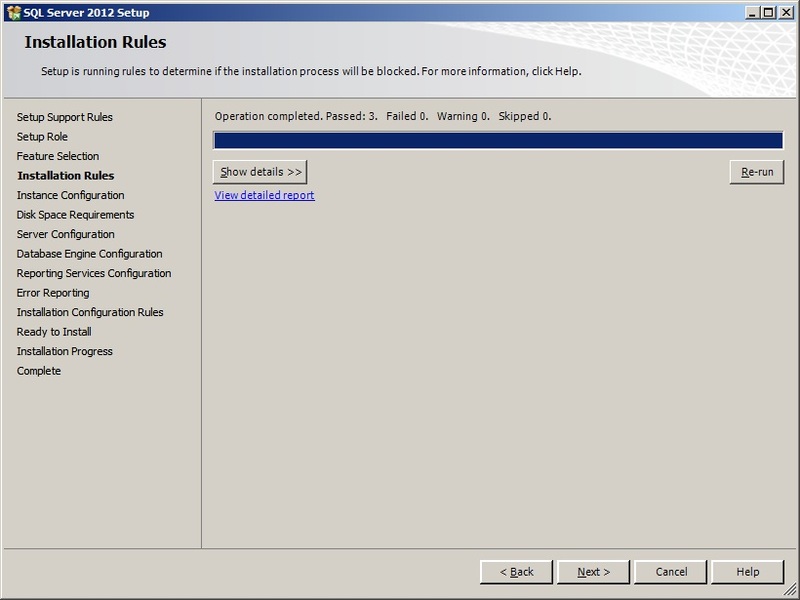 Begin the install of SCCM 2012 R2 by running splash.hta. Click Install. Choose to install a primary site in this instance. Click Next. 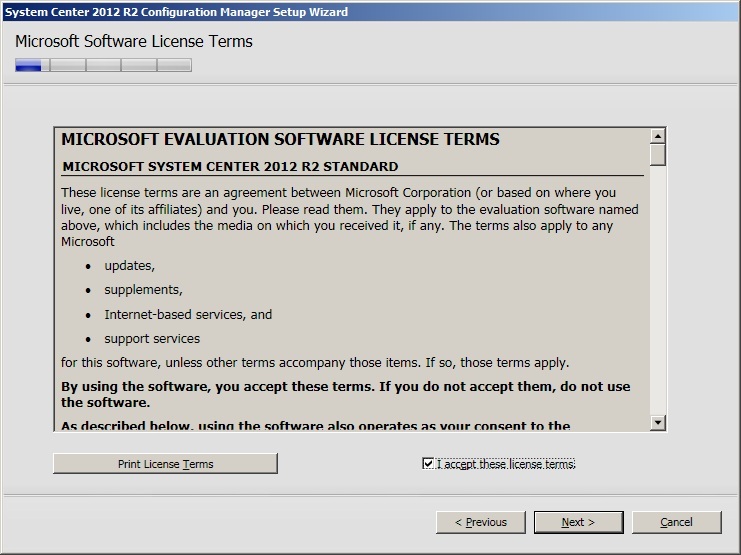 Enter a licence key or evaluate. Click Next. Accept pre-req licences and click Next. 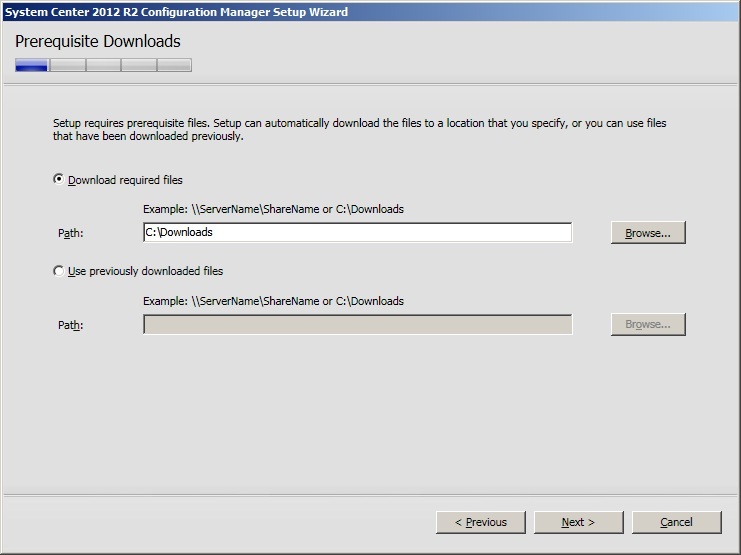 Create a folder to store install updates and point the SCCM install to that location. Click Next. Updates will download and install. 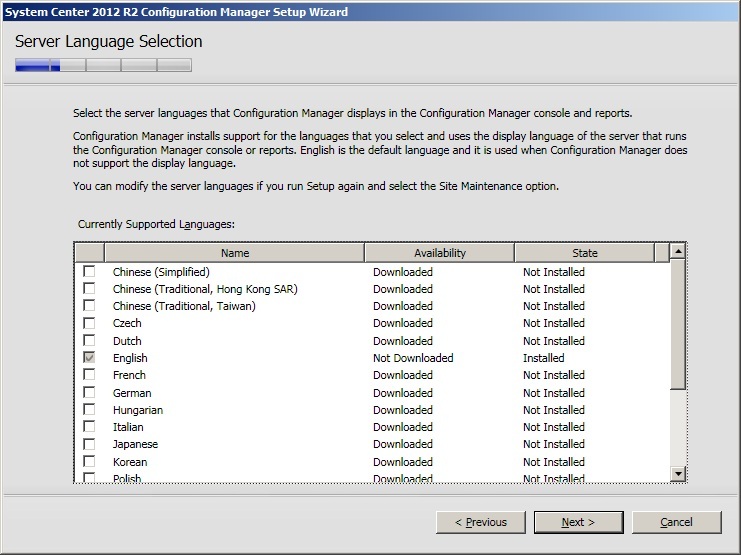 Select any language requirements for the SCCM server and click Next. Select any client language requirements and click Next. Choose whether to run the primary as stand-alone or join to an existing hierarchy. Click Next. In this instance a stand-alone primary is being installed. Click Yes to accept. Accept the database default configuration and click Next. 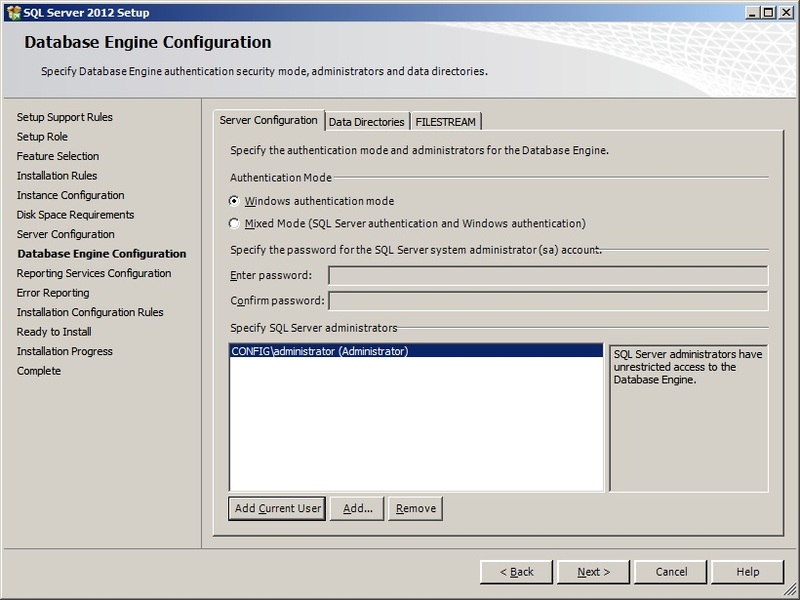 Specify the path to the SQL database file and log file. In this instance it is the defaults. Click Next. 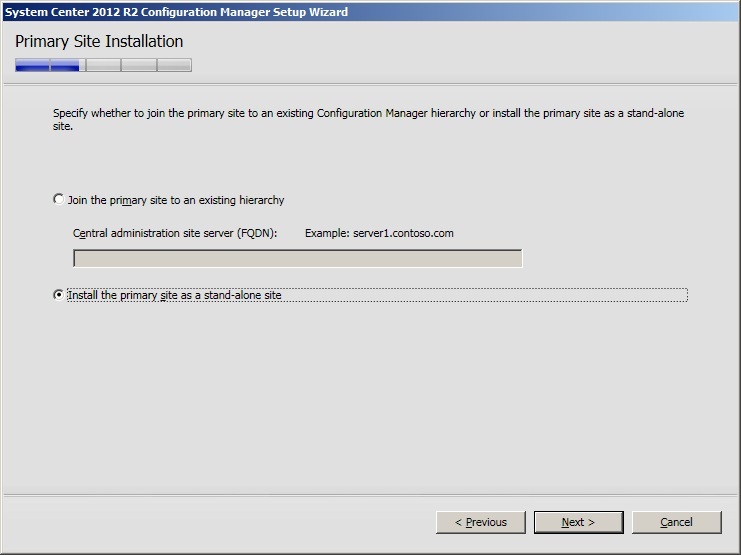 Set ‘Configure the communication method on each site system role’ as a PKI infrastructure is not being used. Click Next. Install both a MP and a DP onto the site server. Click Next. Choose whether to join the CEIP. Click Next. The following warnings can be ignored at the pre-req check screen. Click Begin Install. SCCM will begin the installation. 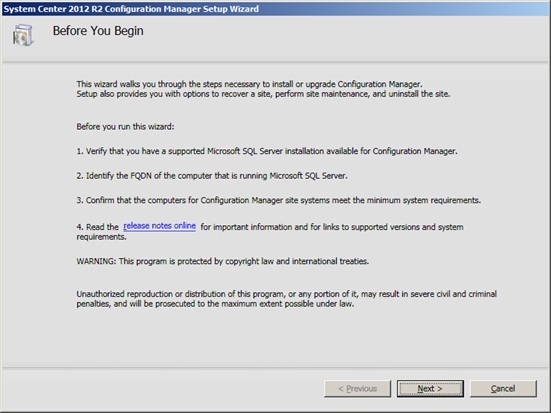 I am planning to work out a project regarding SCCM 2012 R2. I just want to know your inputs with my plans given my current scenario. So here it is: Our company has an Head Office with more than 50 employees and we have more than 400 branches located in different places (in a single country only) with ONE employees every branches. I am planning to roll-out SCCM to provide configurations, deployments, application/software patches and upgrades, and OS upgrades remotely to those endpoint clients located in our branches from the head office. I know that, it will not be cost-effective if I’m gonna implement distri point from different locations so I tried to find a more suitable plan for my case. I found out that Azure can be used as “cloud-based distribution point”. So I’m gonna try this in a test environment if this can fit with my scenario. However, I would still love to hear comments/suggestions/recommendations from an expert like you. What do you think could be the best solution for my scenario? I look forward to hear a feedback from you. It’s not an easy decision to make. Bear in mind that cloud based DP’s are limited in functionality to an on-prem DP. They don’t support Windows Updates for example so you won’t be able to patch the devices that connect to these DP’s. any idea? please let me know. Have you been restricted in what you see in the console? My SCCM Server is not connect with SQL server. hi problem which im facing is first i test sccm on my laptop in home and it work ok. now in my workplace server i on adk and start installing features by it is very very slow 4 hours and 1% complete . it is installing winPE … but on my home laptop this feature is installed is there a way i can transfer it to my usb and then past to work place server . thanks sir, one more shoot…tell me the difference deployment kit for 8.1 and for 10 .and also tell me if i install 8.1 then on windows 10 software not work??? what is the 3 words site code for ? why we use it ? It’s needed to identify and manage sites. we have 1000 nodes . 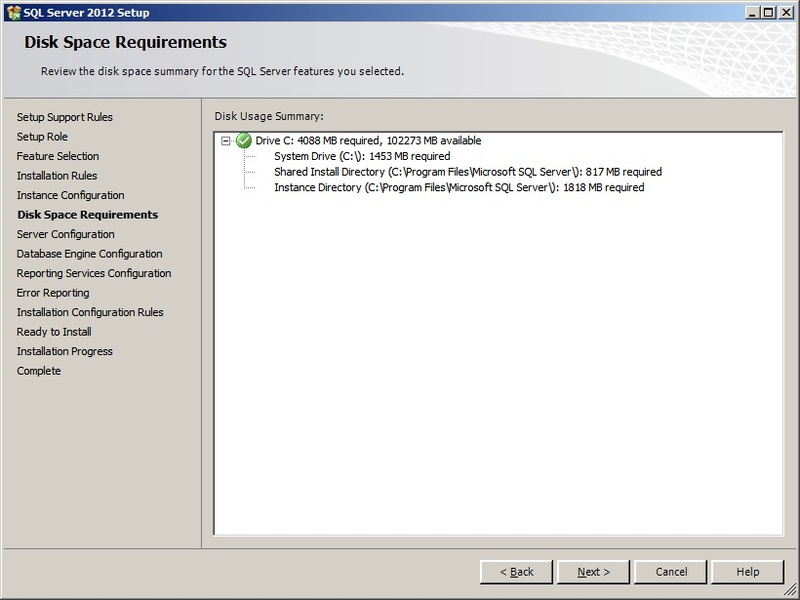 one SCCM server means one primary site is enough to handle? I monitored the SCCM servers with SCOM. I have a guy who want to made some tune-up on our SCCM servers during the week-end and he don’t want, during this time, to get a lot of alerts from SCOM. He don’t want also to put the server in maintenance mode in SCOM. He just want to stop the SCCM services. 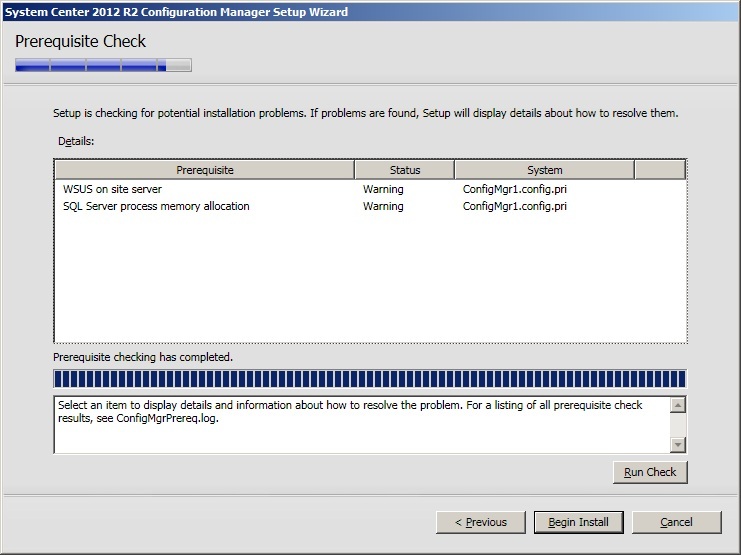 Can we just “turn off” (and restart it after the tune-ups) services on SCCM server to prevent these alerts? If yes, what are theses services? 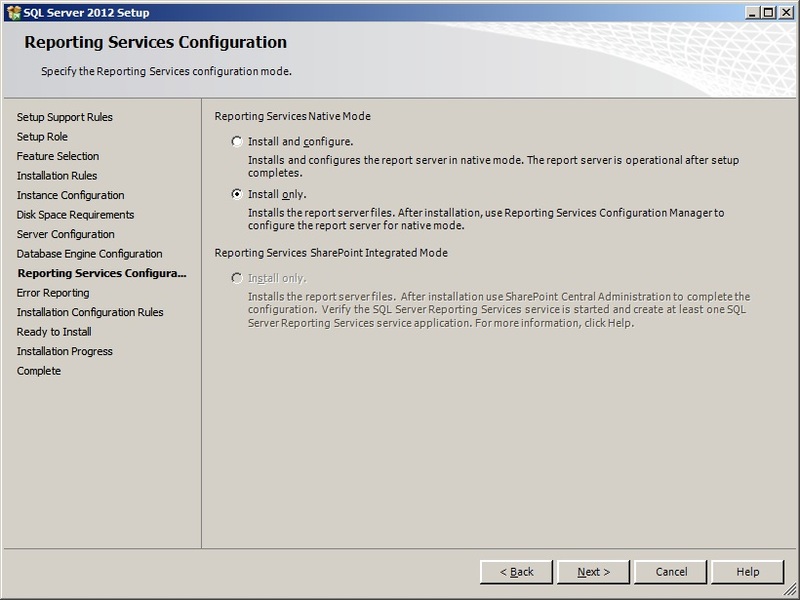 I’ve not integrated with SCOM but SMS services would be the ones to stop. Hi SCCMentor.First of all I would like your work. We recently installed SCCM 1606 on new hardware but we have existing SCCM 2012 on different hardware(server with different name). I would to bring the existing SCCM to new installed SCCM 1606 . Please guide me where and how to start without distributing the production or users. Unable to connect to WMI (root\ccm) on remote machine ” “, error = 0x8004100e. these lines are red. what could be the problem? now these errors.. Is pcs should be in same vlans? Have you specified a client push account with local admin? Paste the log here. Can you connect to that admin$ yourself with the credentials of the client push account? You’ll need to configure boundaries otherwise clients won’t be able to get content. Which is the problem you are having. boundries were the problem. now i want to deploy endpoint security with bitdefender but if my clients have already install antivirus like avast, avira ,etc … how could they be deleted automatically? You need to specify a local admin of your desktops. You can use GPO to add in a domain account into your local admin group on devices. Or you can use an existing local administrator account. Check the ccmsetup.log on the client. What’s that say? 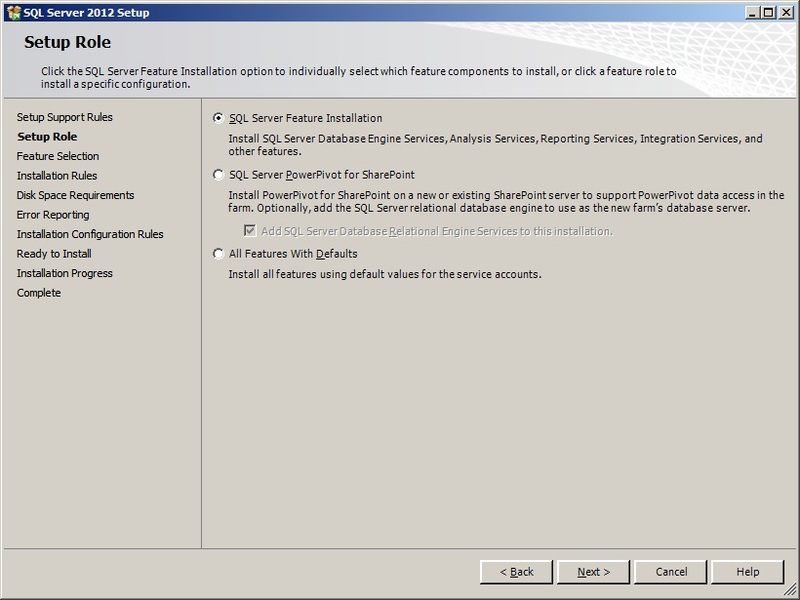 Dear sir, i am installing SCCM 2012 r2, all prerequisites are complete, but at the end of installation i get this error ” Setup cannot create Database in SQL SERCER “.
. i wish there was download available like sccm and sql server togethere. I WANT TO KNOW MORE ABOUT PUSH INSTALLATION IS THERE ANY MATERIAL FOR THAT. 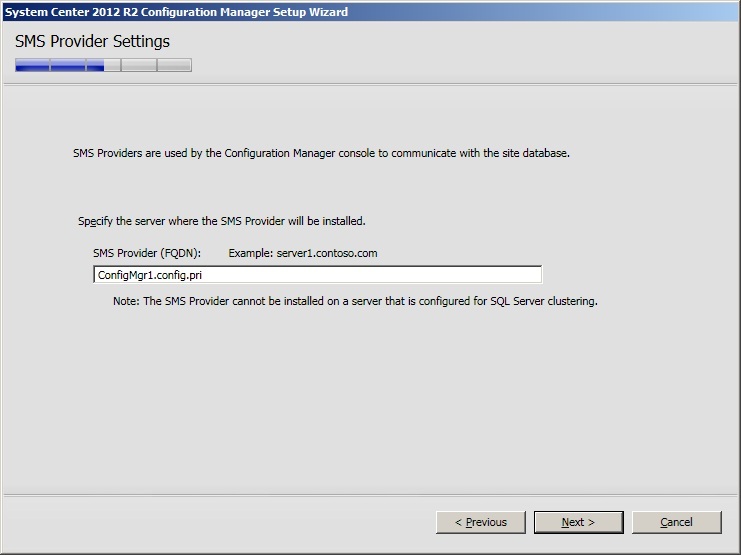 I am installing an offline SCCM 2012R2 with SQL 2014 SP1, server has no internet connectivity. I mounted the ISO on the server and copy the files to the local drive. 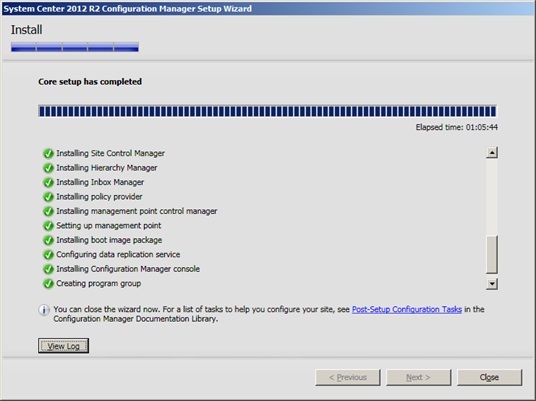 I downloaded the SCCM updates from another online 2012R2 server. 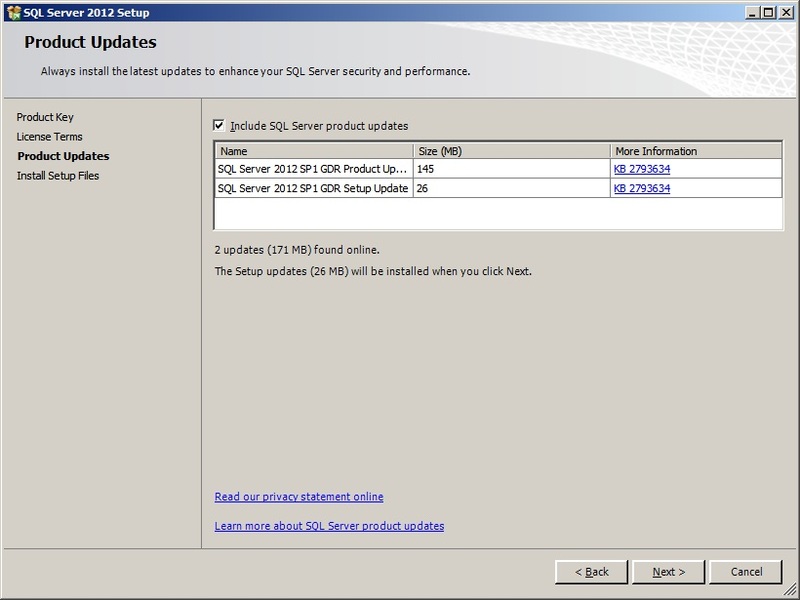 Additionally, I added the prereqcore.dll and the setupcore.dll hotfix updated files to support SQL 2014 SP1. The error I am receiving is “Invalid prerequisite component path specified” soon after the installation begins. The log states ” Error: Wrong manifest version $$. This error is not after selecting to use previously downloaded files, it happens at the end, after I click Begin Installation. Any ideas? There are 59 files for the SCCM updates in the internet connected server, and I moved all 59 to the disconnected server. First time I downloaded them from a Win10 PC, and now I tried it from a 2012R2 server. Can you share the log file? 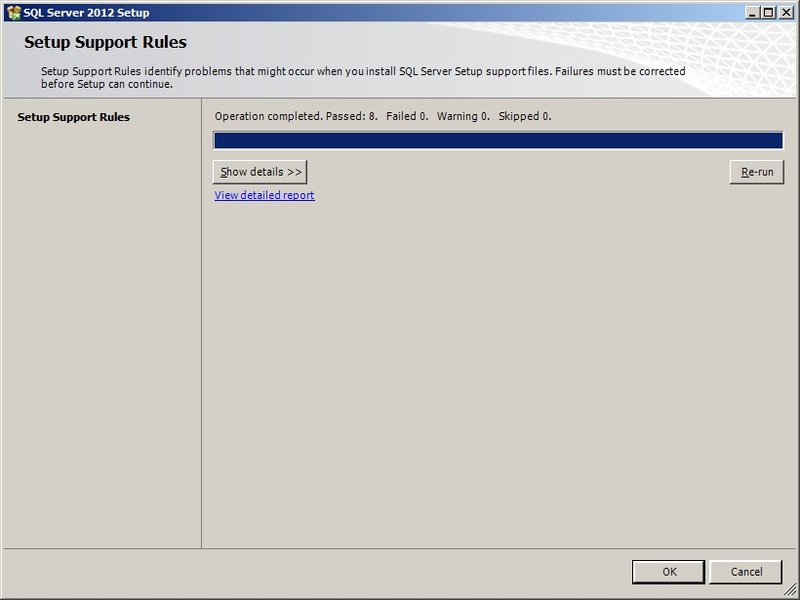 ConfigMgrSetupWizard – Verbose: 1: Report failure callback. Failure 86.
hi , if i have configured SCCM server but in some way. if my sccm server crashes and if i install it newly . then i should have to change my site code or any thing in My Domain . 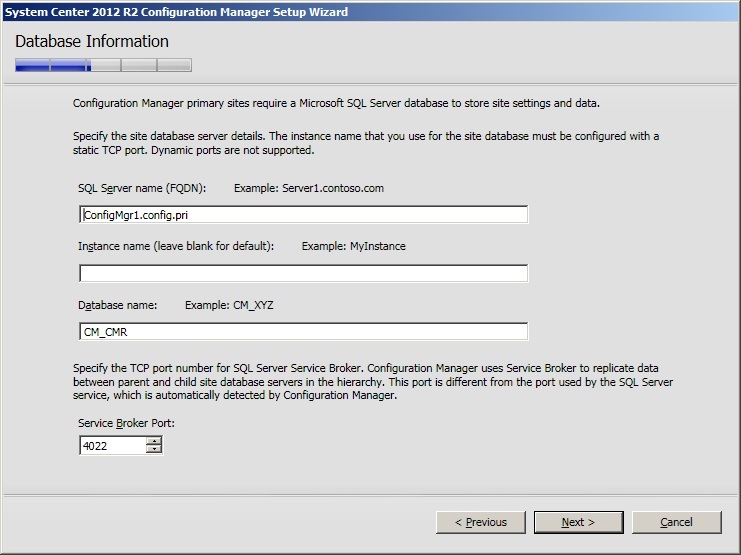 can is choose previous site code and new installation of SCCM server in the same domain make any duplication in the domain??? 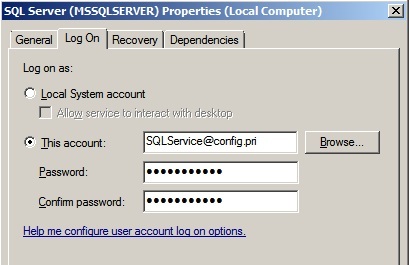 You need to backup your site server either via Maintenance Task or SQL backup and then you can restore. The server you restore to must have the same hostname and you will use the same site code when you restore. 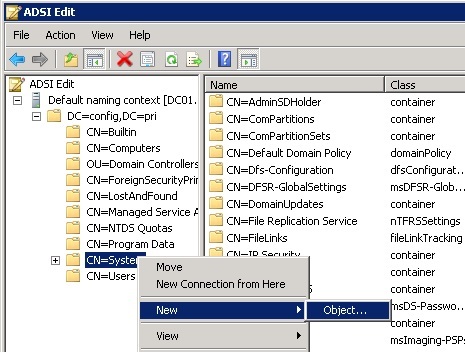 The disk configuration should match the original site server. If you are not restoring then you need to create a new site server, I would recommend not using the same site code however if you remove entries in the System Management container that relate to the old site then you should be OK. I can’t see why you should bother using same site code though. Just create a new one then you know for sure that you won’t have issues doing this. 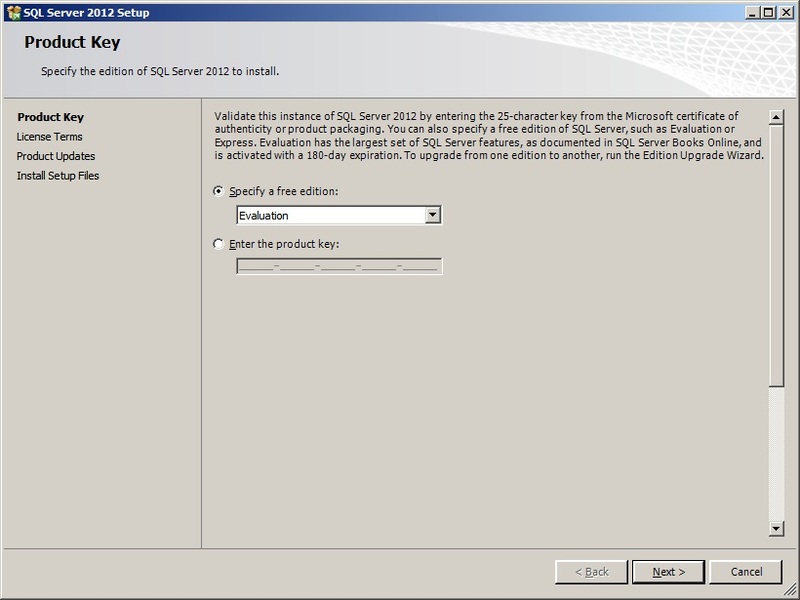 can i run sql server 2012 sp1 with sccm 1607? 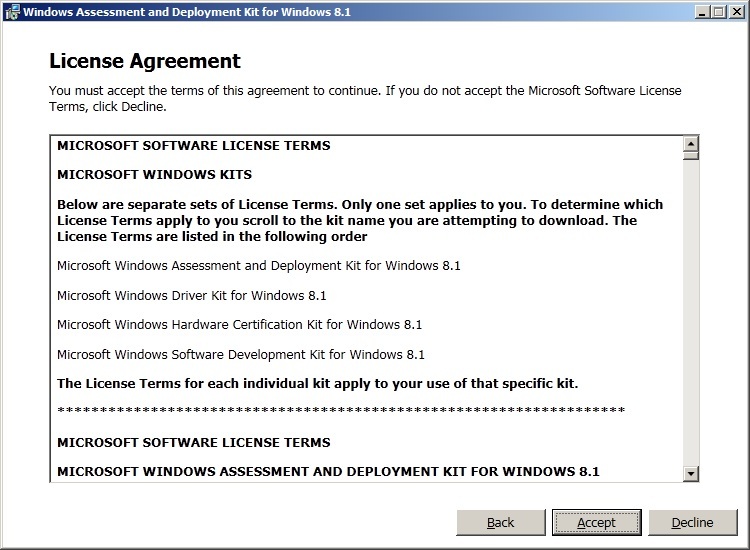 and also if i install adk for windows 10 then i just only can deploy windows 10 or windows 7,and windows could also be deployed with it?? 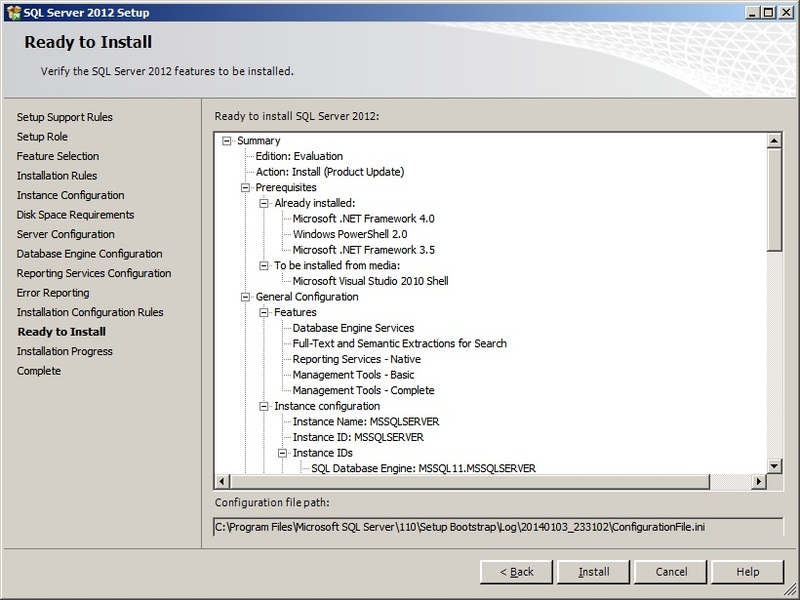 and if i have install sql 2012 sp1 … should i have to perform clean install or i can upgrade it from sp1 to sp2 ?and what version of sql i should have to use standard or express? You can upgrade. 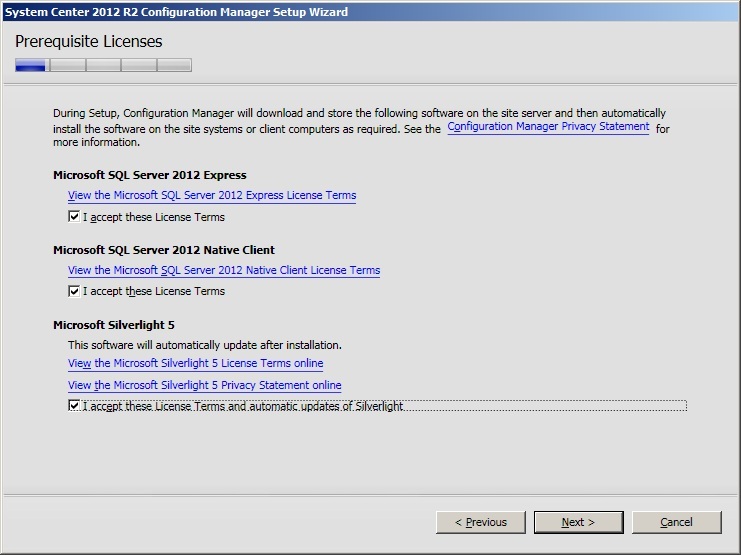 Details here https://sccmentor.com/2016/10/03/upgrading-your-sccm-site-database/. If less than 50k clients then Standard otherwise Enterprise. Express is only used on secondary sites. i installed sccm in the past but my server crashed . now i am installing it again but active directory is Same.does it make any conflict with my Active directory? i have changed with site code any other suggestion ? Reblogged this on Being Configuration Manager Administrator. I have a question regarding the AD container object. 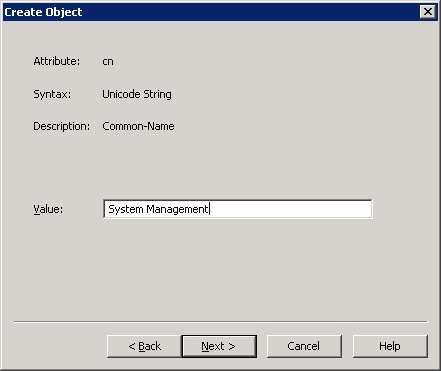 If I need to create a new SCCM environment in the same domain, do I need to create a new container object for it ? Hi ! How many DP’s required for 500 different locations for at-least 800 computers remotely ? 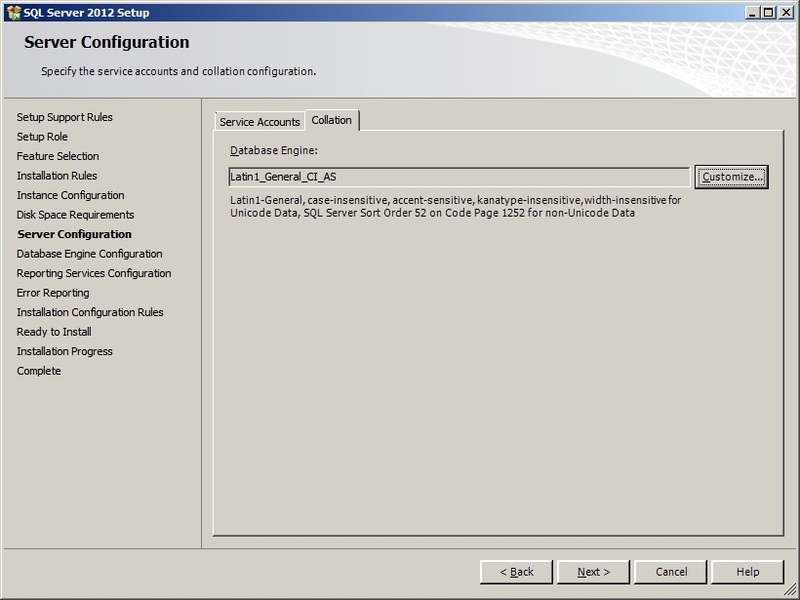 It seems that the system center works with local service .. how can we change it to work with domain account ? Have you added the site server in as a sqladmin? 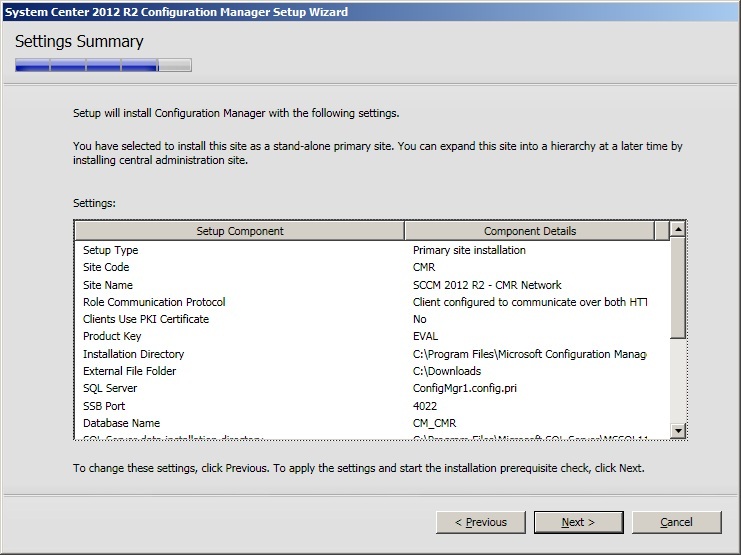 Do you have any guideline or best practice in setting up a separate SCCM Primary Site (ex. 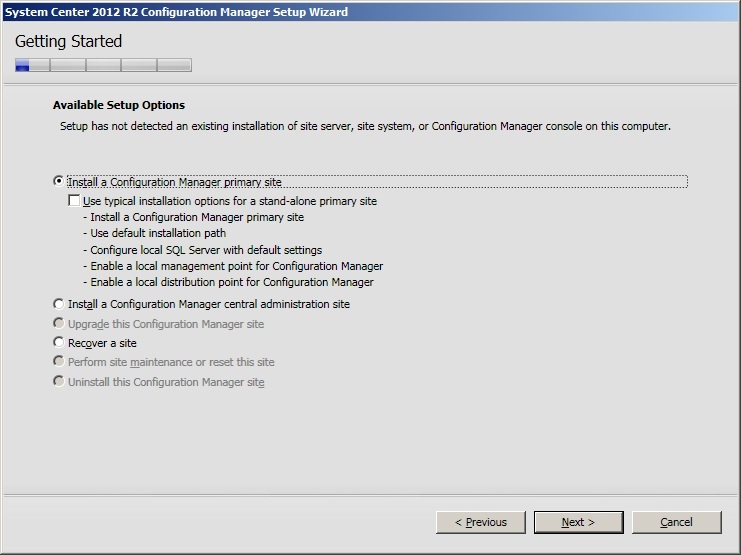 DEF) isolating from the existing SCCM Site (ex.ABC). Will adding a new SCCM Primary Site Primary Site to the existing System Management Container in ADSI caused any issue with the existing environment? Hello , i want to do fresh SCCM implementation for 1000 clients, as i will have only 1 primary site server & 4 distribution point so is it enough for 1000 clients..? 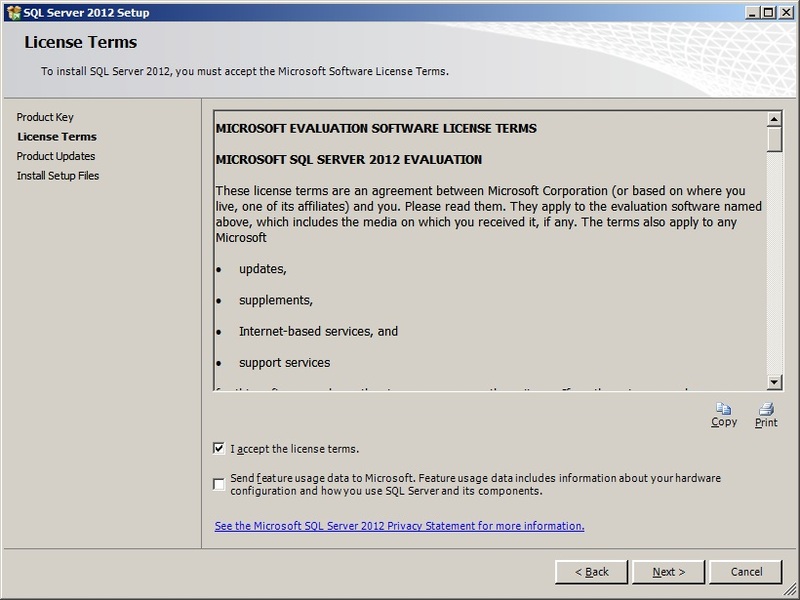 How many license are required for 1000 clients..
SQL needs different physical server or we can install it on same sccm server..? i wanted to know the whole installation procedure of primary site server, DP, sql installation etc..
Hello, I am a computer technician. I have a data disk saturation problem on the SCCM server, where I could purge log files or other files to save space on my disk?